Some of the Italian most beautiful Villas, now part of the UNESCO World Heritage Sites, were the exclusive homes of the Venetian nobility during the Renaissance, and later become a source of inspiration for the construction of some of the world’s most iconic buildings of power. 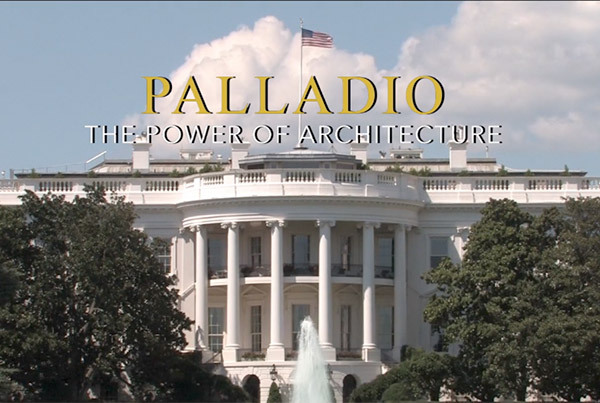 The White House, the Congress Building, the New York Stock Exchange, Jefferson’s Monticello home: for five hundred years, Andrea Palladio, the master of Neo-Classicism, has inspired the world’s architects. 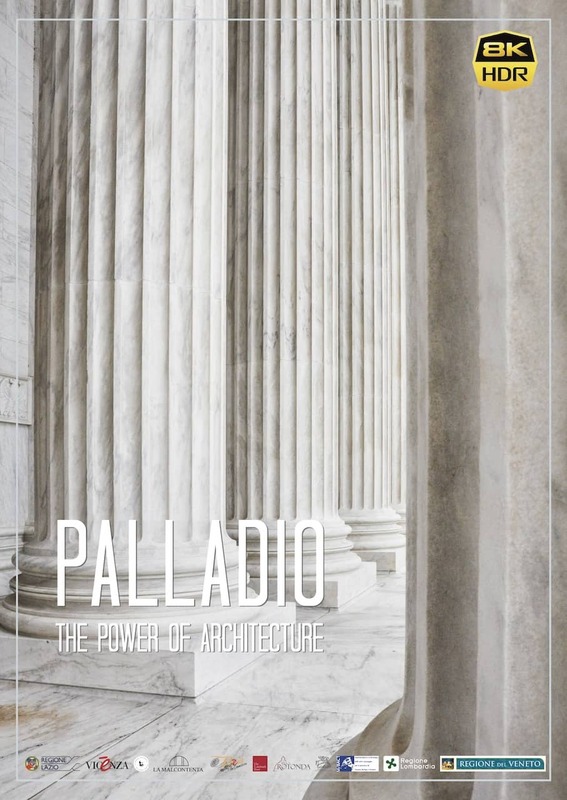 It was the U.S. President and architect Thomas Jefferson who recognized Palladian architecture as the example for the aesthetics of the American buildings of power. Jefferson’s Monticello home, where the United States Declaration of Independence was written, was itself inspired by the principles of Palladian books. The film reveals the secrets of the original works and, through exclusive interviews with archistars and owners of Palladium villas, scholars and professors, makes a rare testimony that is sure to pique the interest of architecture aficionados and the general public alike. An exploration that examines how these aesthetic codes have come to represent the Power everywhere, in every City, in every Country.